All the way from Saint Petersburg in northern Russia, BroniKoni come to us packing their trademark geeky Indie Rock! 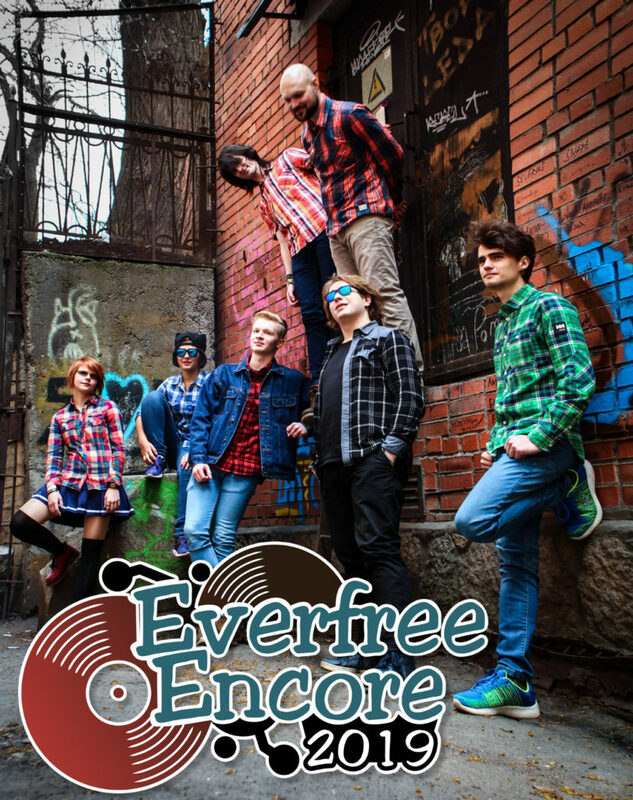 Known in the pony scene and beyond, BroniKoni have already toured at Russian conventions such as Ponirebrik, Rubronycon and Moscow Comic Con and are now ready to make a splash at Everfree Encore. They will perform a variety of pony and personal hits, especially from their two albums “Friendship Express” and “Bingo”. The best known Song from the former is “Runaway Princess” and the latter even won them second place in the big music competition on the social network VK.com! Certainly their fantastic cover of “Still Alive” must have helped, huh? Be sure to check BroniKoni out on Twitter, Youtube and buy their stuff on Bandcamp to enjoy at home – Of course live will be extra fun, but why not whet your apetite until then?